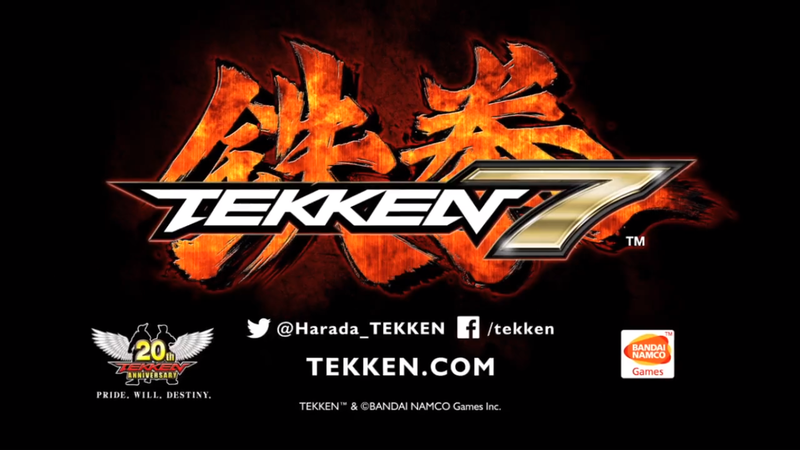 Bandai Namco announced that Tekken 7 will be coming to home systems when its ready. At the recent Paris Games Show, Katsuhira Harada took to the stage to talk about all things Tekken, but he was also there to announced that he's heard everyone loud and clear, so Tekken 7 will be coming to home systems when it is ready and quite frankly who knows when that will be? Here's hoping to see it sometime next year. We were also treated to a shiny new trailer looking at the secrets of the Mishima Clan.